I joined the G&T Show a few years ago to find out more about Star Trek storytelling, specifically from the books, games, and comics; and in return, I got a lot more out of it than I had anticipated. Over the course of the last two years, I have picked up the Star Trek novels and started to explore the strange new worlds and new civilisations contained within their pages. With so many choices available, I found it hard to find a starting point. When G&T began their short-lived, but soon-to-be-resurrected Book of the Celestial Temple book club, I followed their initial recommendation of Star Trek Online: The Needs of the Many. This book provided a good way to bridge the gap between the Star Trek universes I already knew from the TV shows and movies, and the Star Trek Online game, with the novel universe. The characters I recognised and the universe I played in suddenly were linked together in the pages of that book. The Needs of the Many led to other books. Based on the rave reviews my co-hosts offered, and the convenience of it being featured as part of the book club, the next book I picked up was Star Trek: Vanguard: Declassified. This collection of novellas introduced me to Star Trek: Vanguard. 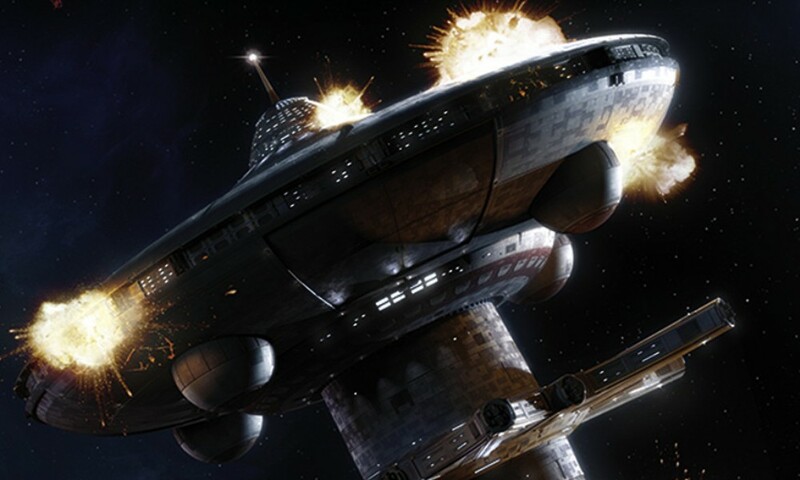 The novellas showed snapshots of life aboard the Vanguard station at various points in its history. Although I did not fully comprehend the events that these stories referenced, I was intrigued by the compelling characters and stories, and decided to start reading the series from the beginning. I devoured the books, and loved every minute of it. I laughed. I cried. I cursed at the authors when I realised the series was over and I would not be seeing these characters on Vanguard ever again. But something I have learned from the novels is that even if the story is over, the characters can live on within the pages of another book, and many of them do. Vanguard was TOS-centric and featured cameos from Kirk and the gang taking place during the historic three-year mission I remember seeing on Saturday afternoons as a child. When I started reading Star Trek: Destiny, a series that features characters from The Next Generation, Deep Space Nine, Voyager, Enterprise, and even the TNG films, I found it difficult to get into the first book at first. The characters I had known and loved had changed so much since I had last seen them on the screen. Their lives had continued on in the pages of other books and I had no idea what had happened to them. The Enterprise had a whole new crew (who are these people? ), Ezri Dax was captain of the Aventine (how did that happen? ), Tom and B’Elanna were no longer together (a Khan-worthy moment if there ever was one), and Riker and Troi were on the Titan (okay, I knew that was going to happen because of Star Trek Nemesis)… I was lost initially. Despite my confusion, I was swept away by the storytelling and the characters. 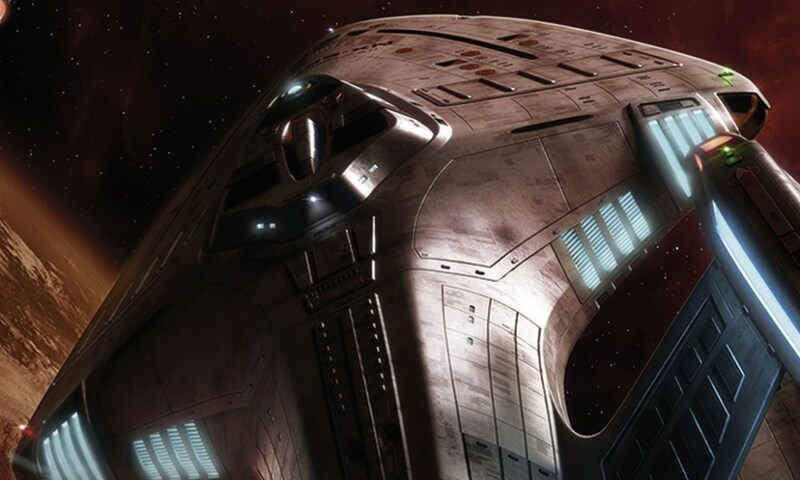 In order to find out what has happened to some of my favourite characters, I have started reading some of the other novel series, starting with Star Trek: Titan. However, the one series I have read and I enjoyed the most is I.K.S. Gorkon, later renamed Star Trek: Klingon Empire. I am a huge Klingon fanboy. (Not only do I open and close the G&T Show with a hearty “Qapla’!”, but also produce a Star Trek Online audio drama dedicated to Star Trek Online’s Klingon faction called The Gates of Sto’vo’kor.) Friends and cohosts referred me to the novel series, but I was hesitant to pick them up. I wanted to read them, but I was fearful that the stories would colour my perception of the characters and the species I cared so much about. Yet, I was running out of excuses. When I finally picked up I.K.S. Gorkon: A Good Day to Die, I found myself unable to put the book down. I loved the characters and the story. I was swept away by it and finished the book in record time. I quickly moved on to the second book in the series, Honor Bound, followed by Enemy Territory, and finally, A Burning House. I was heartbroken to discover there weren’t any more of these books that were going to be written. I cared about the characters more than I had with any other book or series I have read so far. I wanted to know what happened to them. What other adventures did they go on? Surely, their stories were not over. The characters were inspiring and honorable and leaped from the pages in ways that I had never expected. The events and precedents the I.K.S. 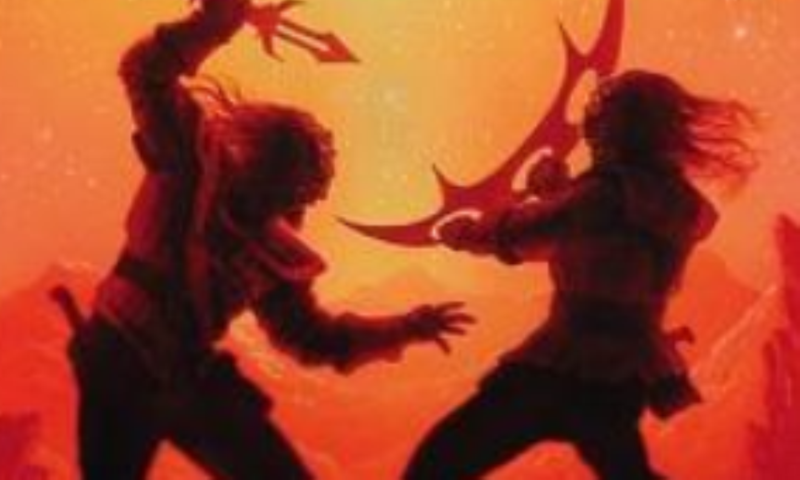 Gorkon novels set in motion has shaped the Klingon faction within Star Trek Online, in addition to my storytelling in the Foundry missions I create and the Gates of Sto’vo’kor scripts I write. The very thing I was afraid of had become reality, but not for the reasons that I had expected. These books have expanded my view of the Star Trek universe in ways that enrich it, that build upon it, that expand it beyond the mere moments gleaned from the shows and movies. 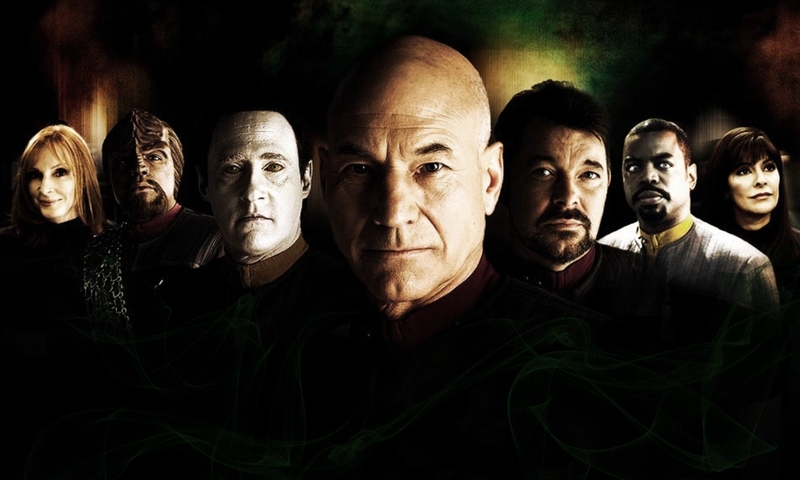 It has opened me up to better understanding of what it means to be Klingon. Now, as I read other stories, when characters from my favourite book series is mentioned or briefly featured, I can’t help but smile, knowing they are still out there doing what they do best as honourable warriors of the Empire.